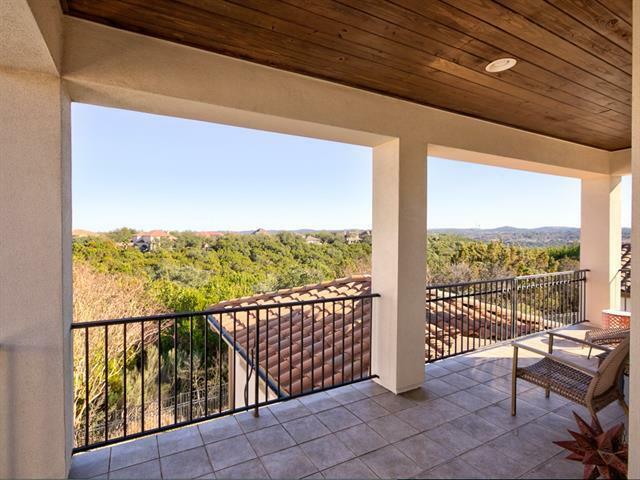 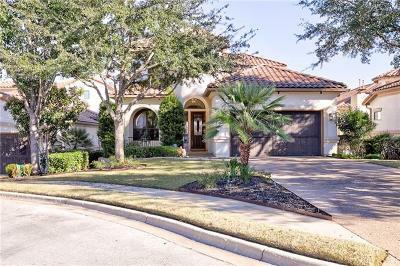 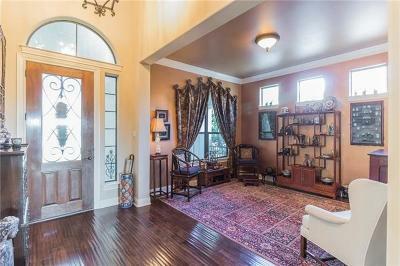 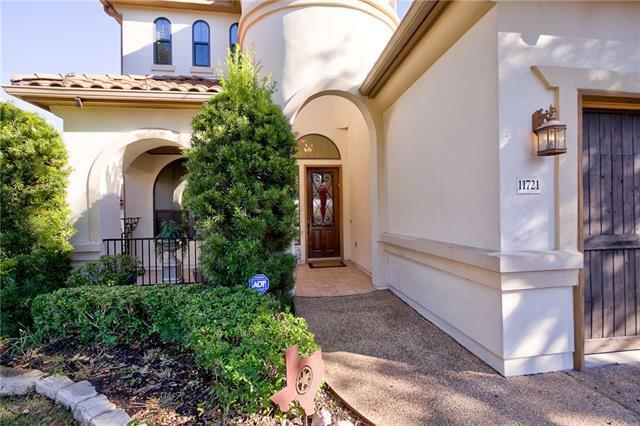 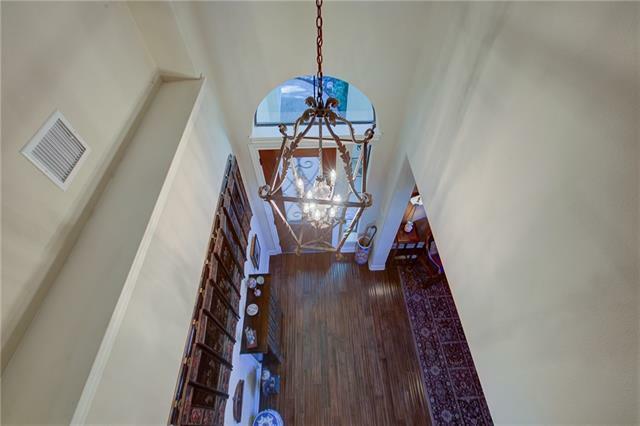 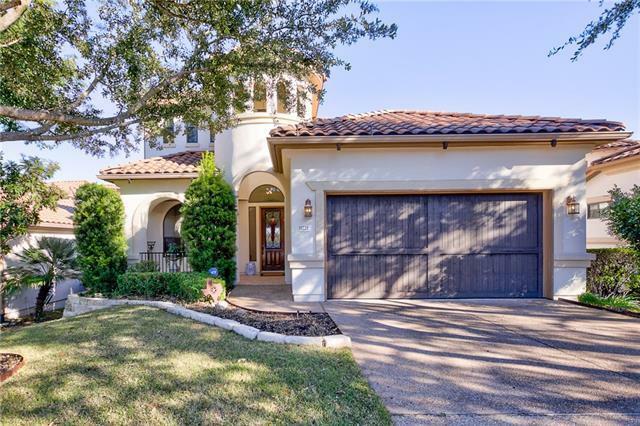 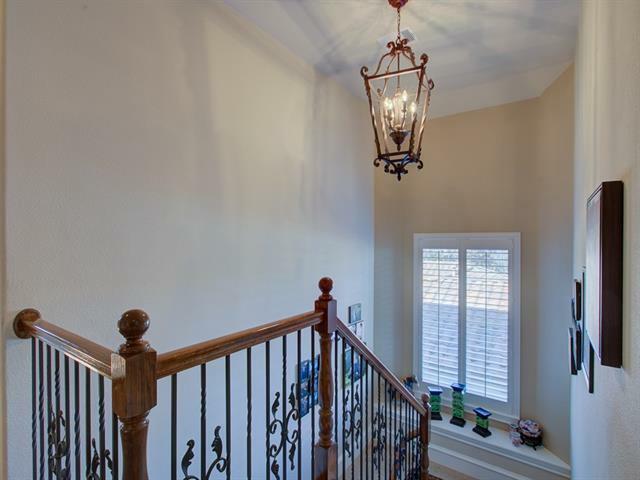 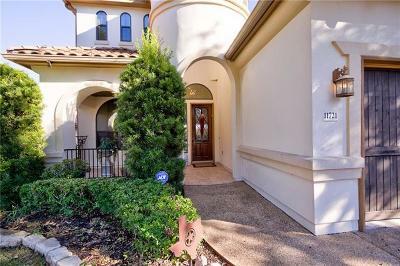 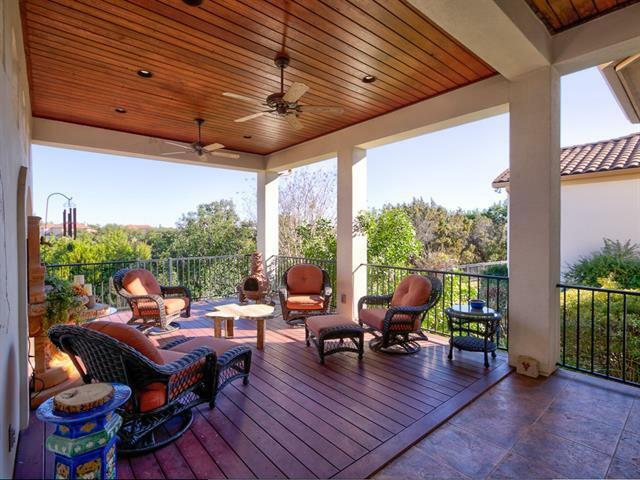 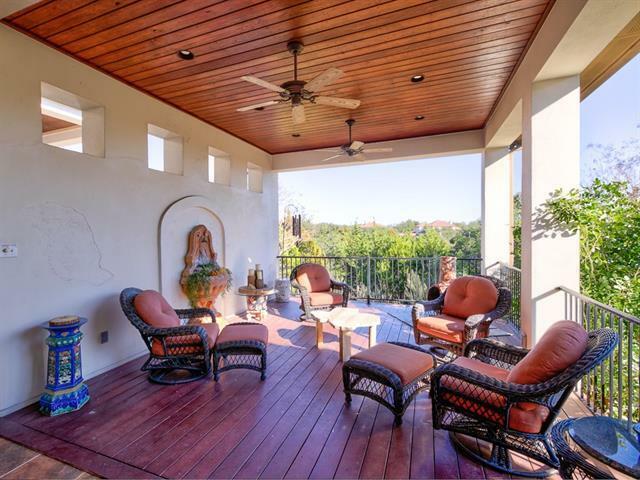 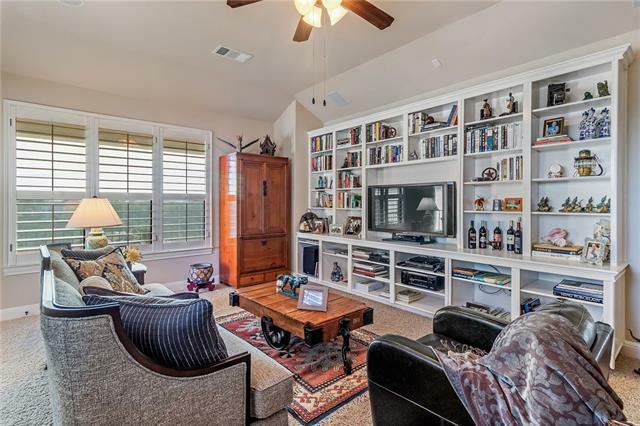 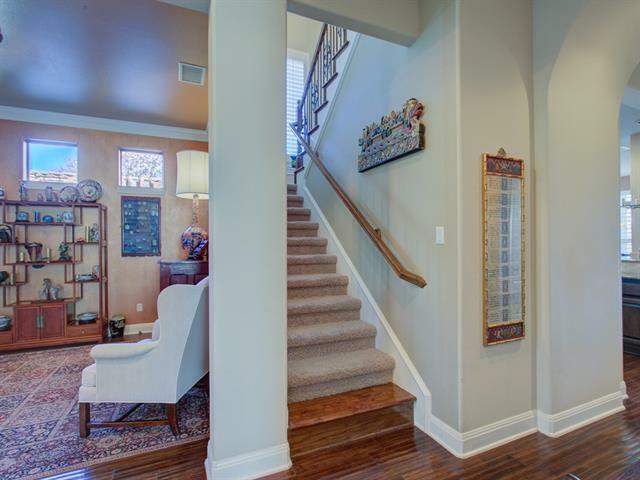 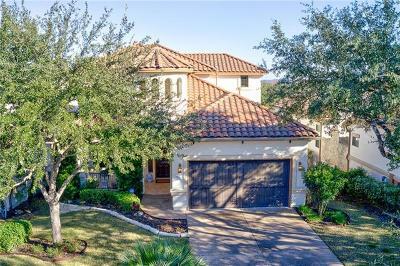 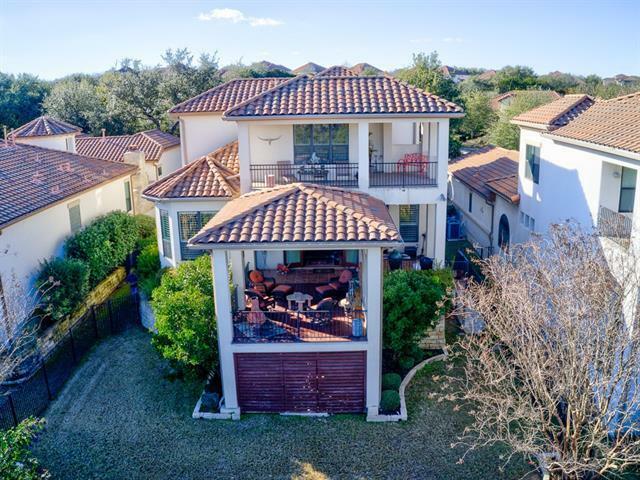 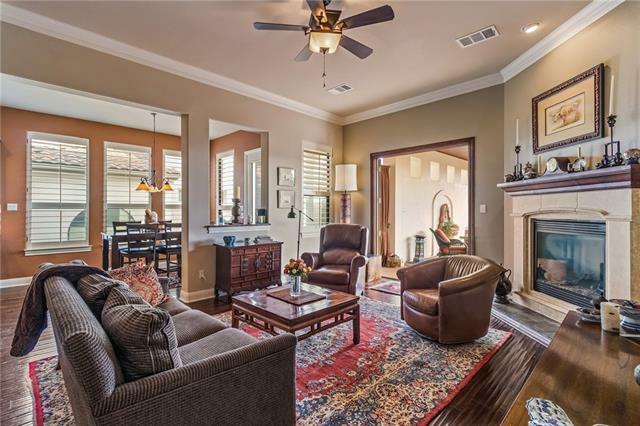 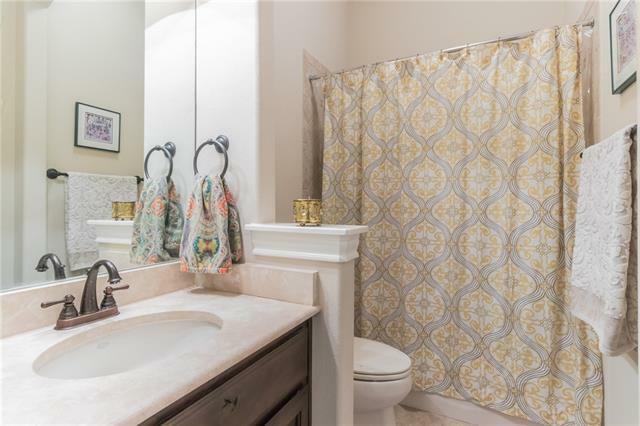 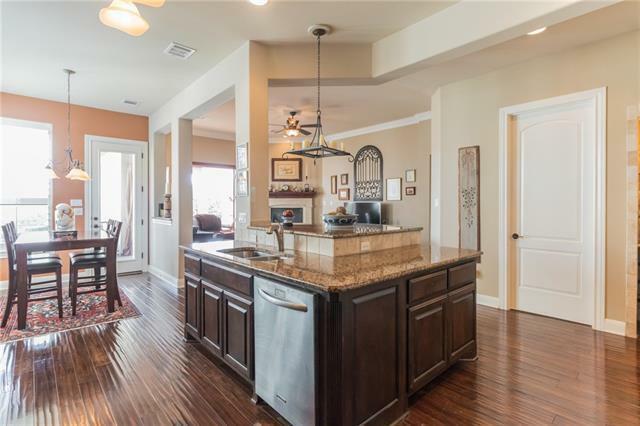 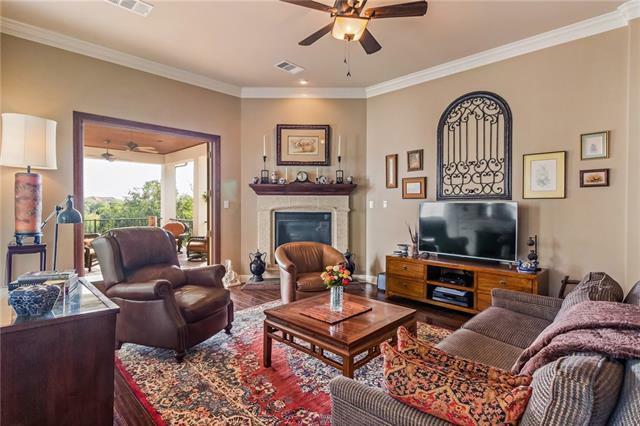 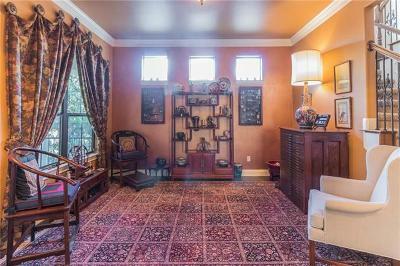 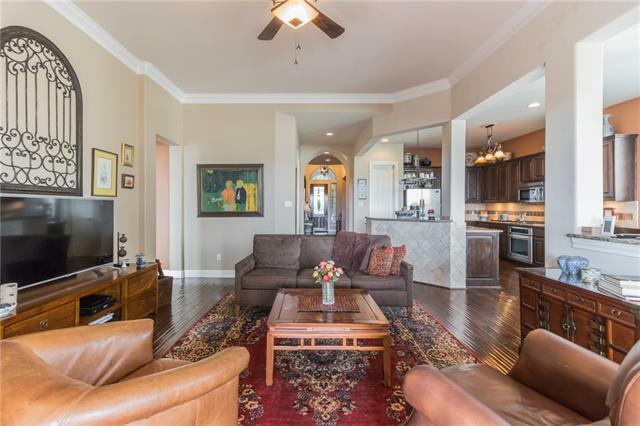 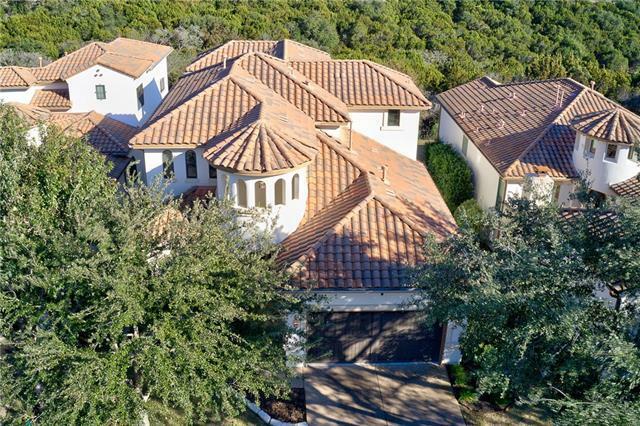 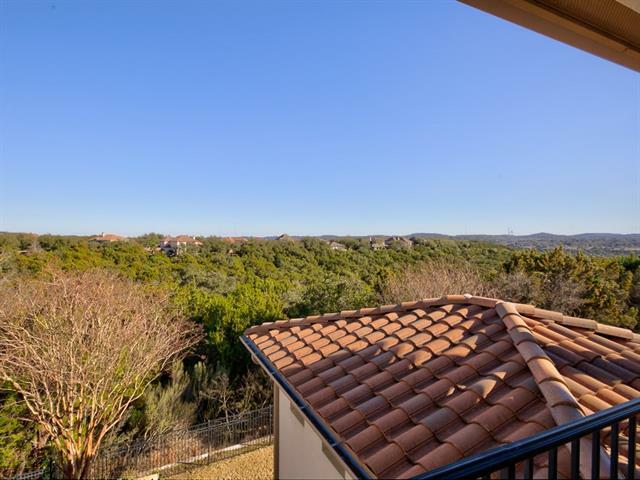 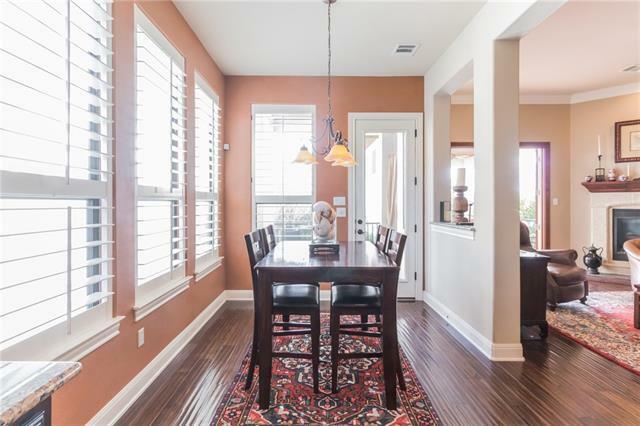 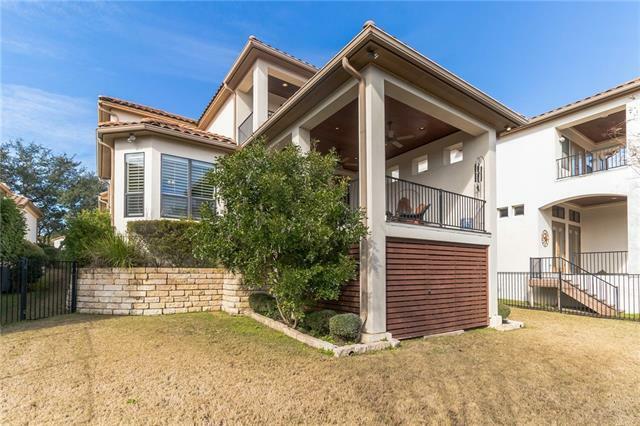 Gorgeous Tuscan style home located within the gated section of the prestigious UT GOLF CLUB. 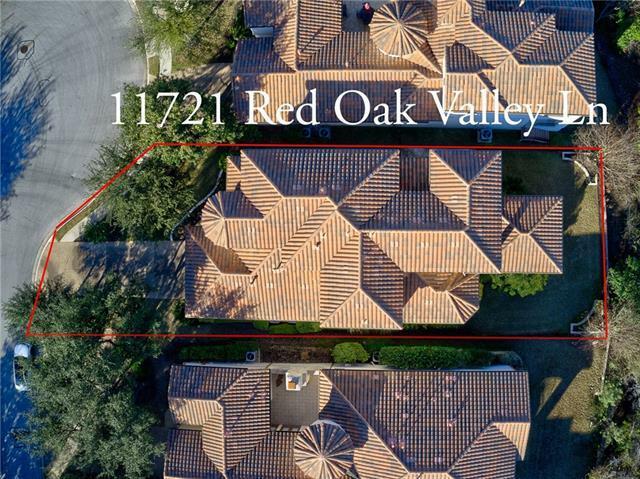 This cul-de-sac lot backs to GREENBELT with panoramic hill country VIEWS. 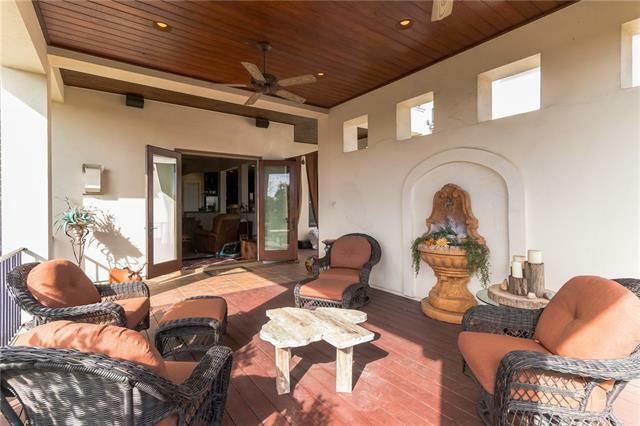 Family Room opens to a huge covered outdoor living space. 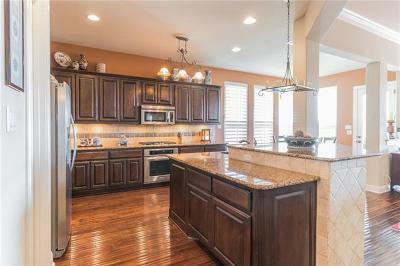 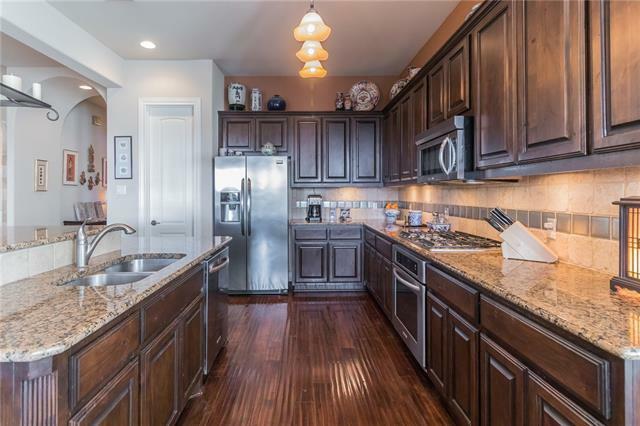 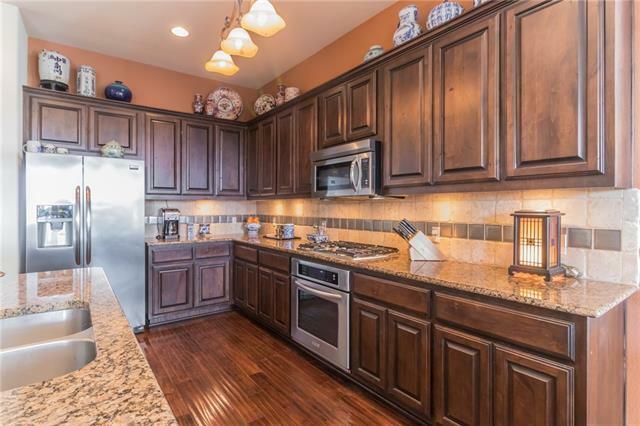 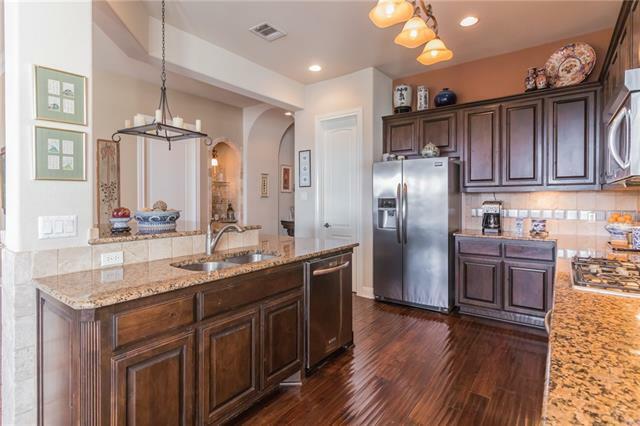 Large Island Kitchen w/ granite & stainless appliances. 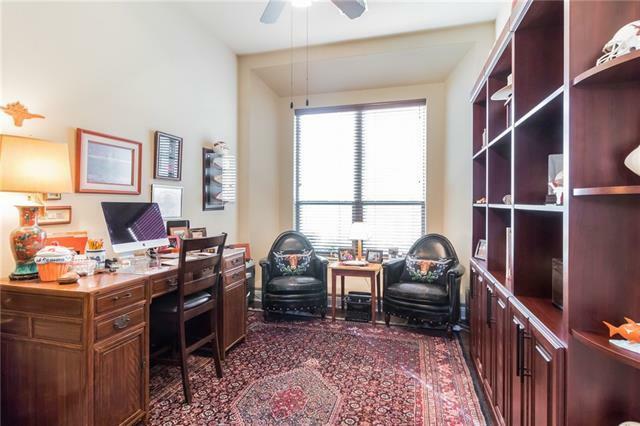 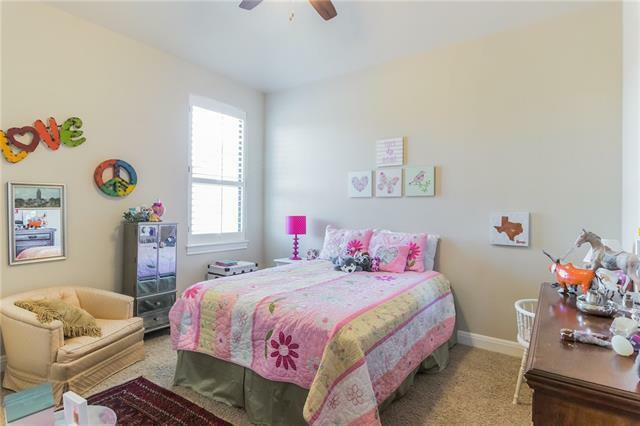 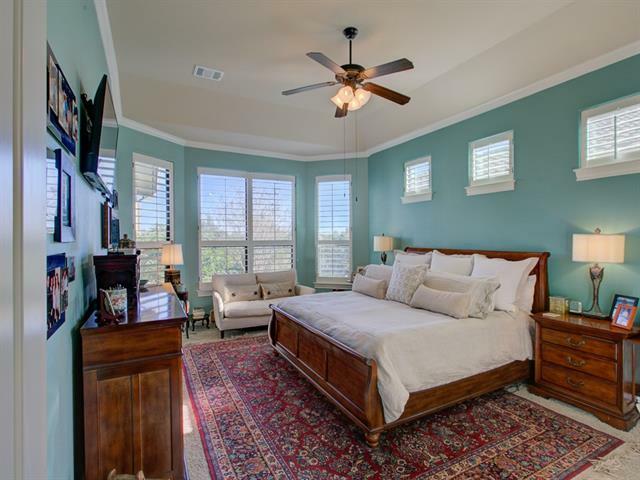 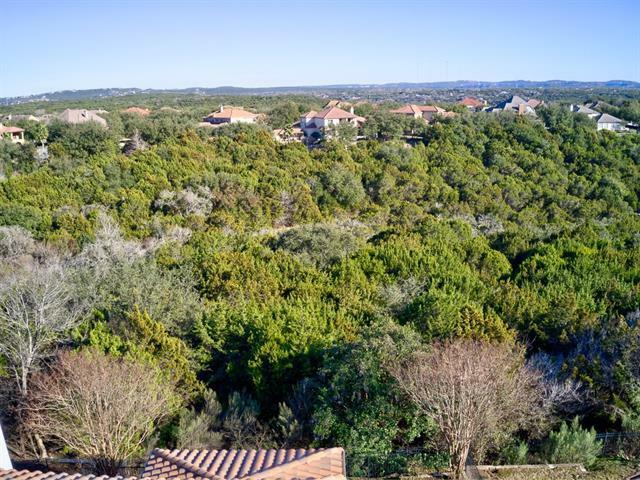 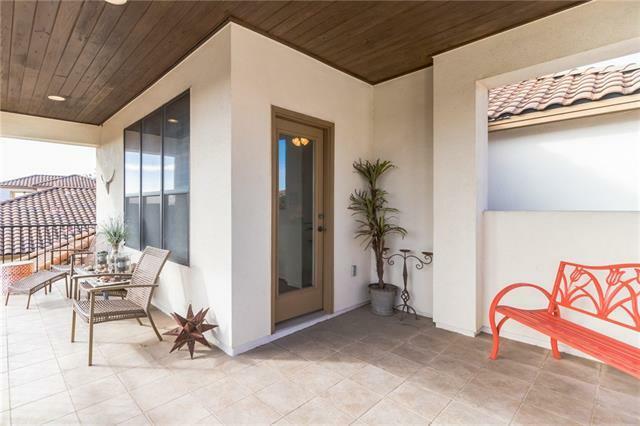 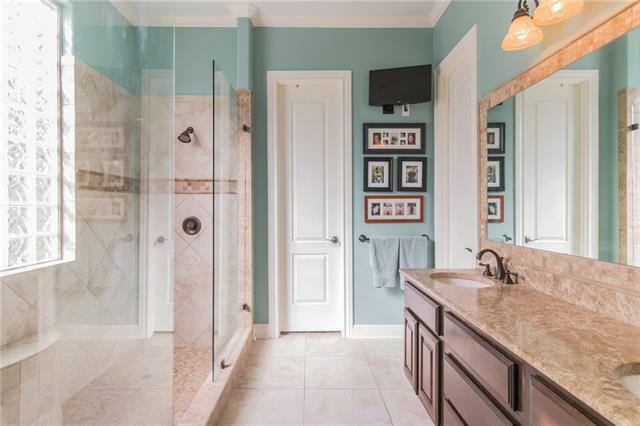 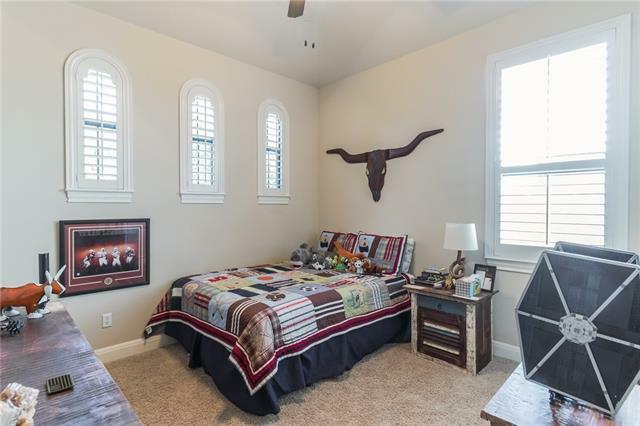 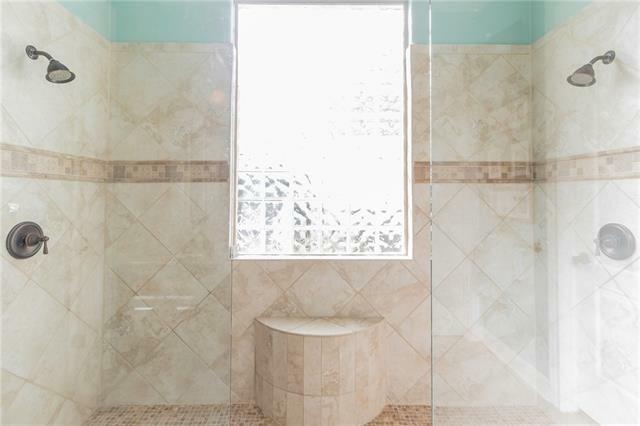 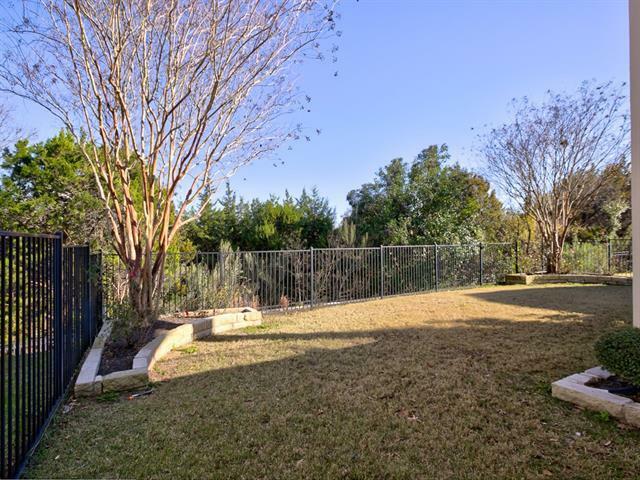 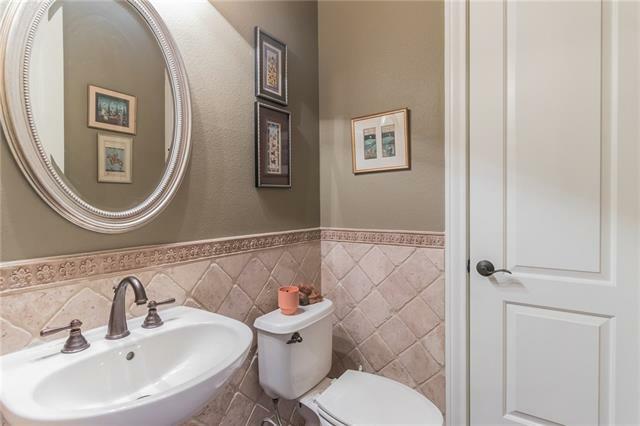 Master Retreat w/ bay windows down + huge walk-in shower w/ dual shower heads. 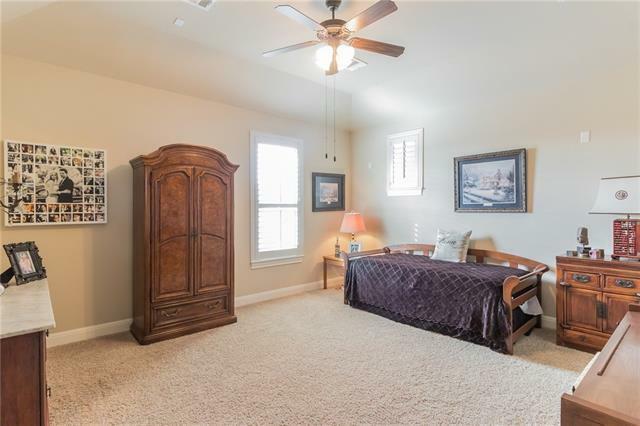 Formal dining, study w/ built-ins, game room w/ built-ins & 2nd covered outdoor living space up, plantation shutters, crown molding & more!